Offering quality Diamond Engagement Rings in Timonium, Smyth Jewelers provide exquisite selections of Certified Loose Diamonds, Diamond Rings, Wedding and Anniversary Rings, Pearl Jewelry and designer jewelry pieces. They have other stores located in Annapolis, MD and Ellicott City, MD. They also offer Custom Jewelry Design and watches. Smyth has been your trusted Maryland jeweler for over 100 years. Our family owned and operated store is the largest jeweler on the East Coast. We’re your go-to source for an incredible selection of beautiful engagement rings, wedding bands, diamond jewelry and more. 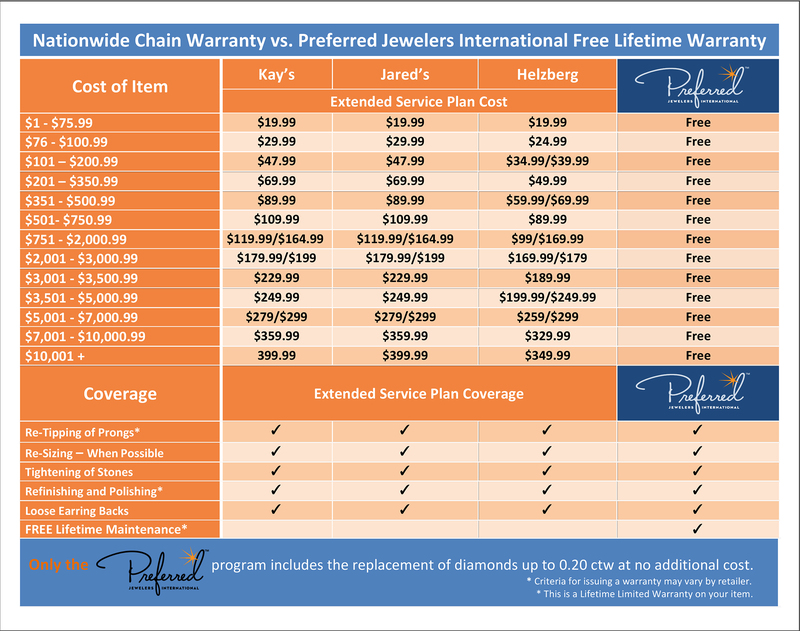 And as member of Preferred Jewelers International, Smyth’s free lifetime warranty on your diamond jewelry is honored by more than 200 PJI members nationwide. We also offer jewelry resizing & repair, watch repair, and on-site engraving-plus a variety of gifts for all seasons and occasions, including flatware and silverware. 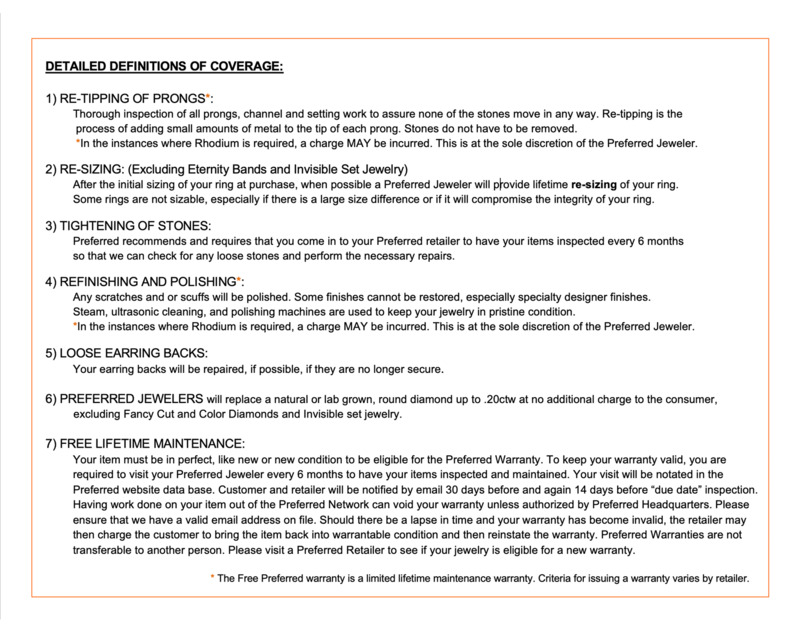 We pay top dollar when we buy gold, silver and diamonds. All while giving you friendly, second-to-none customer service. Smyth Jewelers. Where Maryland gets engaged. Visit us in Timonium, Ellicott City and Annapolis.